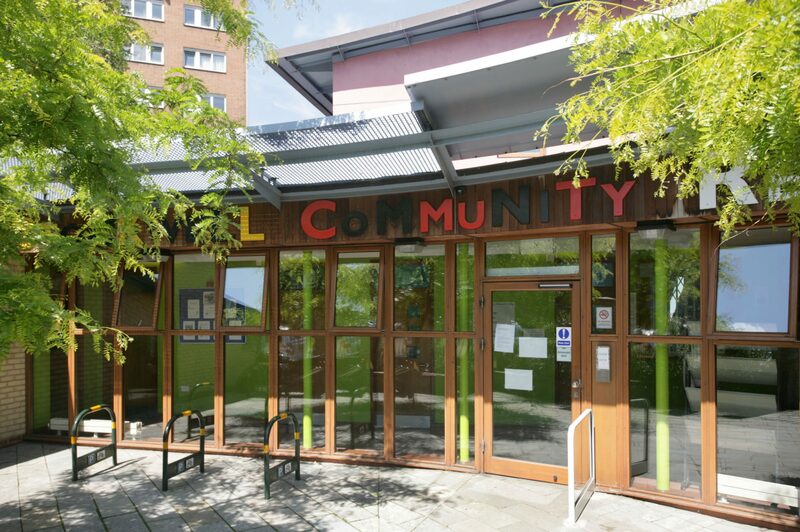 Created with the local community at the heart of the design process, the Stockwell Community Centre is a striking and contemporary building with numerous attractive architectural details. With flexibility central to the design, zones were created and linked by a glazed lobby and seating area, with a private rear garden that can be used as part of the crèche or as a separate function space. The centre has been orientated to take advantage of natural daylight and ventilation, without excessive solar gain. Green materials were used extensively, including recycled paper wall insulation, flooring and traditional wall render finishes. 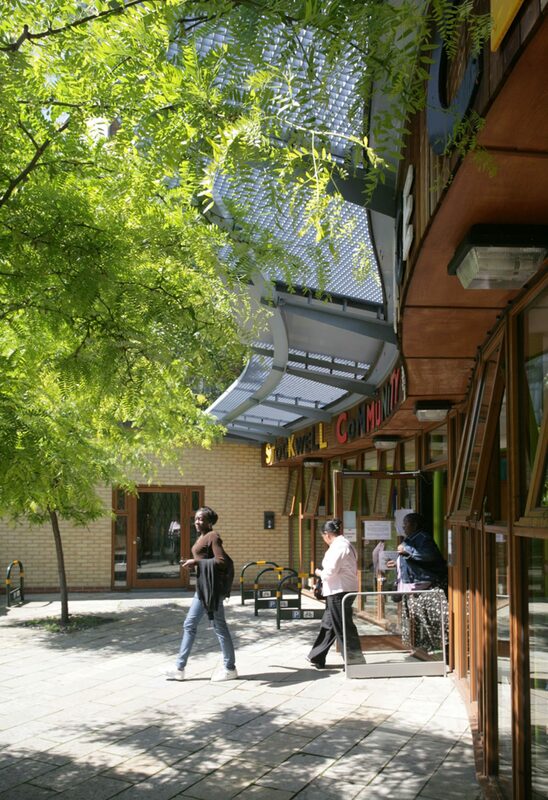 Created with the support of the local community, Stockwell residents had a significant influence on the siting, planning, finishes and external works. 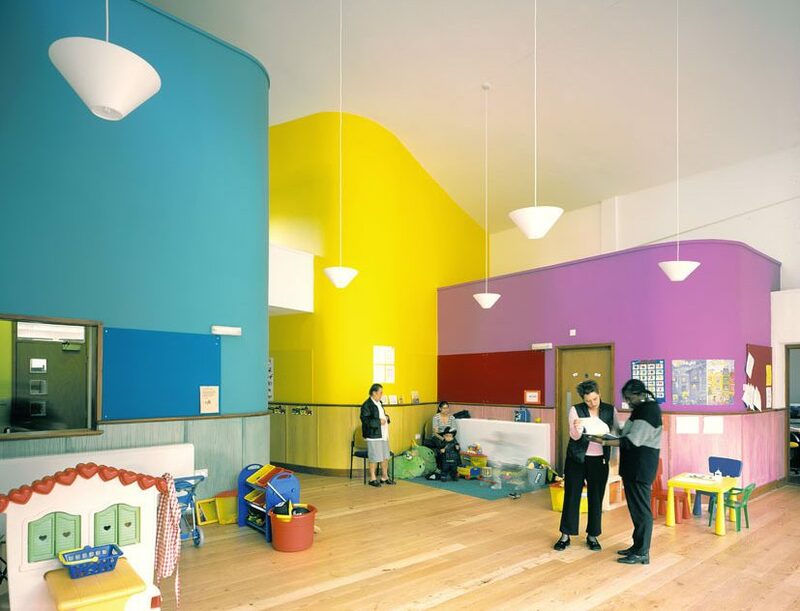 The scheme now acts as very effective and popular community hub, which is used for the local MP’s surgery, and contains project rooms, a crèche and flexible function spaces.